According to the National Highway Traffic Safety Administration (NHTSA), 10,228 people were killed in 2010 due to alcohol-impaired-driving collisions. Accounting for 30 percent of the total number of traffic fatalities for the entire year, DUIs are a serious concern in the United States. Every 51 minutes another driver is killed do to alcohol-impaired driving. In Arizona, 193 people were killed as a result of an impaired motorist. Of even greater concern is motorcyclists role in DUI-related crashes. Drunk driving fatalities are 10 percent more likely in a motorcycle DUI versus an impaired driver operating an automobile. With an average of 16,000 deaths each year in the U.S., motorists must be aware of the dangers associated with impaired driving. 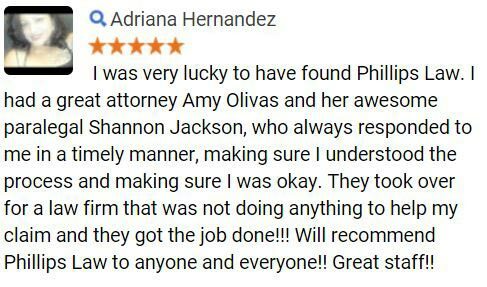 If you have been involved in an accident due to anothers alcohol impairment, a Phoenix DUI attorney from Phillips Law Group is prepared to take on your case. 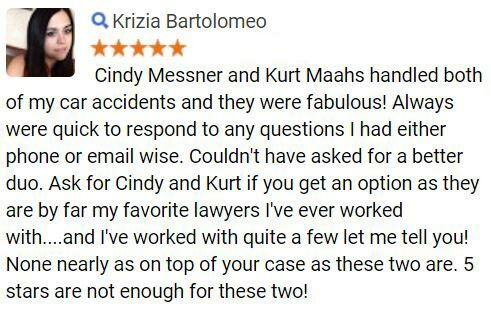 For more information regarding your claim, complete a Free Case Review today. Understanding the laws specific to Arizona and driving under the influence is important for any motorist. The state takes DUI laws very seriously. Too many Phoenix drivers claim that their first DUI was the first time that they ever operated a vehicle while impaired. While this may be true, the ramifications associated with a DUI in Arizona can become permanent charges on your record. For those drivers under the age of 21, there is a zero tolerance policy for blood alcohol content (BAC). Drivers 21 or older must be below .08 percent BAC and commercial motorists must be below .04 percent. In addition, there are varied levels of legal consequences depending upon the number of DUI offenses have occurred. Visit our Arizona DUI penalties section to learn more. Arizona drivers often think that they can operate a motor vehicle if they have only had a drink or two. However, driving under the influence of even one or two drinks, especially while operating a motorcycle, can have incredibly damaging effects on the body. Driving a motorcycle after just a few drinks can be the difference between life and death. If you or a loved one has been injured by a drunk driver, a Phoenix DUI attorney is here to help. 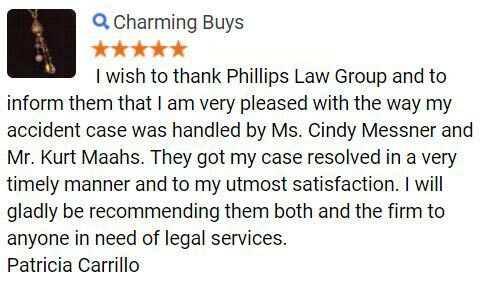 To learn more about how Phillips Law Group can help, complete the Free Case Review on this page. In Arizona, any combination of drugs, liquor, or vapor releasing substances are considered illegal if the person is impaired even marginally. In 2010, 193 impaired driving fatalities occurred in Arizona alone. With 71.7 percent of those impairments involving a BAC higher than .15, motorists need to exercise an elevated level of caution while on the roadways. As a motorcycle driver, the likelihood of an accident, as well as the probability of severity, is increased significantly. In 2010, 4,629 motorcyclists were involved in fatal crashes. Of all of the motor vehicle crashes involving an alcohol-related fatality, motorcycle riders accounted for 28 percent of that total. This percentage marked the highest amongst all vehicle types. A motorcycle DUI is more likely to lead to an accident because of the limited visibility associated with bikers. On top of that, the majority of DUI collisions occur at night, making motorcycle visibility even worse. All of the above behaviors are red flags for patrolling officers all across the state of Arizona. If you have witnessed a motorcycle driver who is displaying any of these dangerous actions, safely pull to the right-most lane away from the driver. Once in a safe location, call of the local highway patrol or police department to inform them of the unsafe biker. If possible, jot down the license plate number and inform the authorities that drunk driving is suspected. Phillips Law Group takes driving under the influence very seriously. If you or a loved one has been injured due to the impairment of another, you may be entitled to compensation. A Phoenix DUI attorney will evaluate your case as they guide you through the legal process. We are dedicated to seeking justice for injured parties. 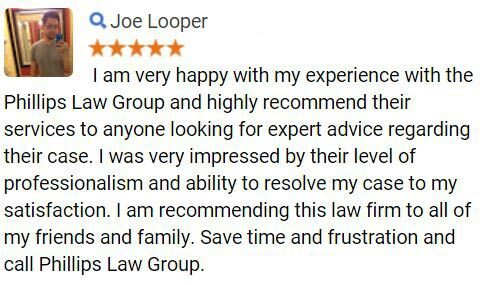 To learn more about your DUI case, fill out a Free Case Review today.